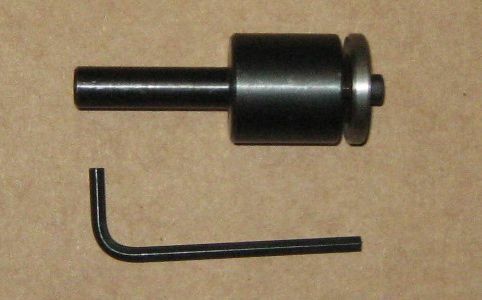 This turns your lathe into a very small bench grinder useful for minor sharpening of toolbits and drills. 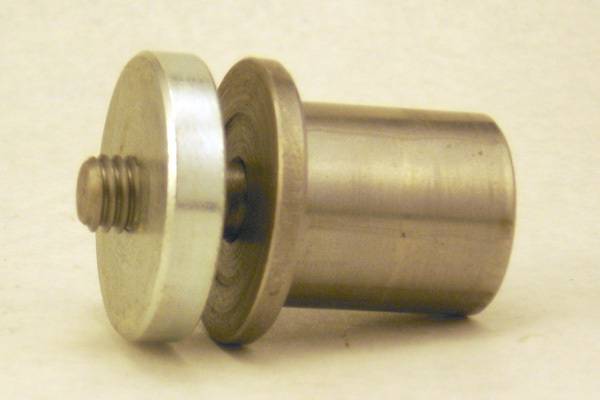 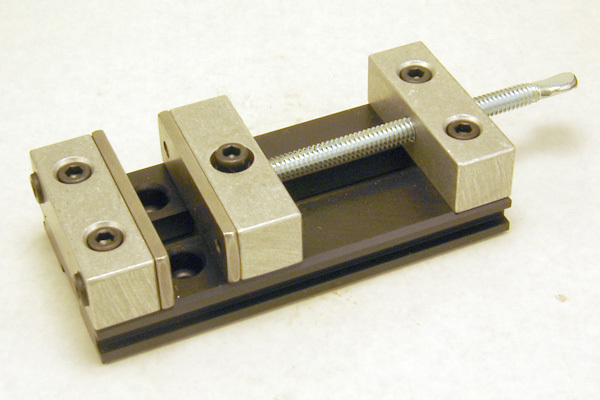 Be sure to cover every surface of the lathe when using this accessory as grit will damage the lathe. 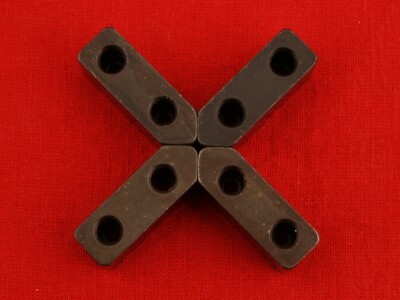 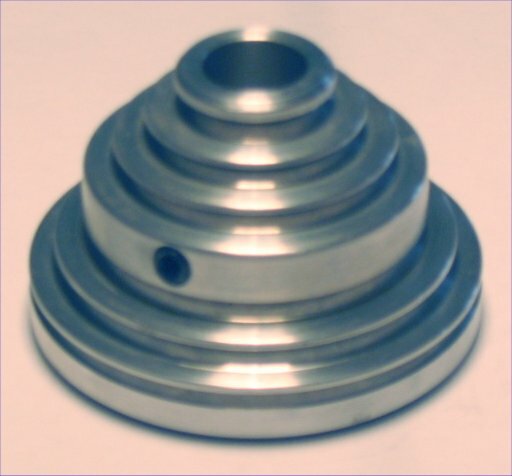 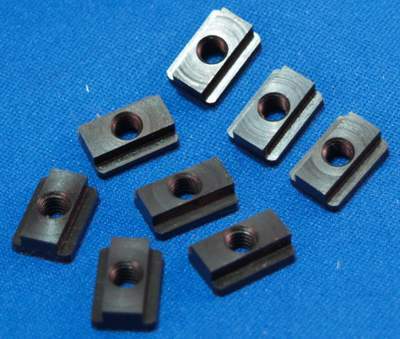 Included in Taig GOLD Lathe Package.